As the past catches up with Catherine, one of her sisters becomes a thorn in her side. To make life even more stressful for her, the young woman finds herself torn between two of the people she loves most in the world. 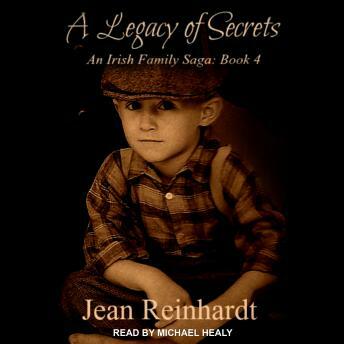 As her husband, Patrick, does his best to provide for his young family, Catherine fears he is keeping secrets from her, possibly even more hurtful than the one she has concealed in her heart. While Patrick yearns for social change and a better future for his children, his wife is more concerned about the past and what damage it might cause.